Discontinuous innovation can also be referred to as breakthrough, radical or disruptive and is innovation that, if adopted, requires a significant change in behaviour. For example, do you listen to your music on an MP3 player? Perhaps you are still playing compact discs or maybe you are still using cassette tapes or even LP records. Are you watching blue ray movies or are you still watching DVD’s? Maybe you are still watching films on VHS (or even Betamax!) video-cassettes. All of the above technologies are examples of this type of innovation. For you to move to the latest technology would result in you significantly changing your behaviour. One question often asked is that if we have to change our behaviour then why would we want to use such a new technology and the answer is that the new technology creates substantial new benefits for its users. To move tracks on an LP record you would have to lift the stylus and physically move it to the next track. Then came cassette tapes where you could now press a button on the player to move forward to the next track but it wasn’t always easy to know when the next track started. Then came CD players, where you could select exactly which track you want or even let the player choose tracks at random for you. 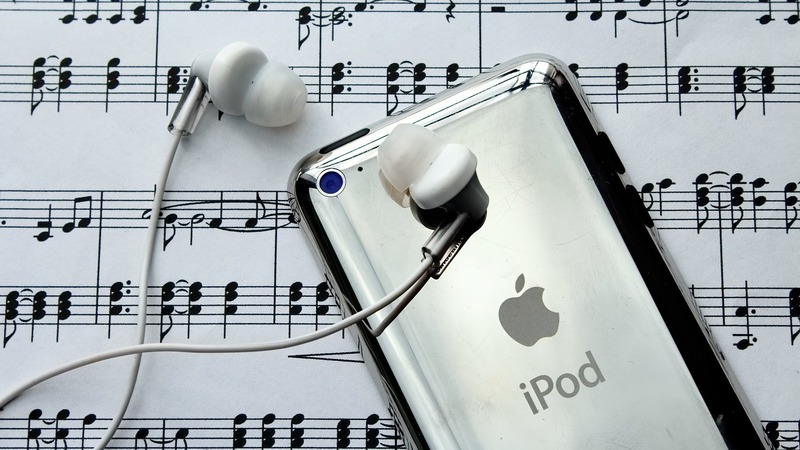 The latest technology is the MP3 player, which as well as having excellent track selection features they also enable you to keep your entire music collection all on one device or sort / file your music by genre and other categories.